LIKE NEW and waiting for you to call it home! Shows beautifully with gorgeous faux-beamed ceiling, laminate wood and tile flooring throughout the main area of first floor. 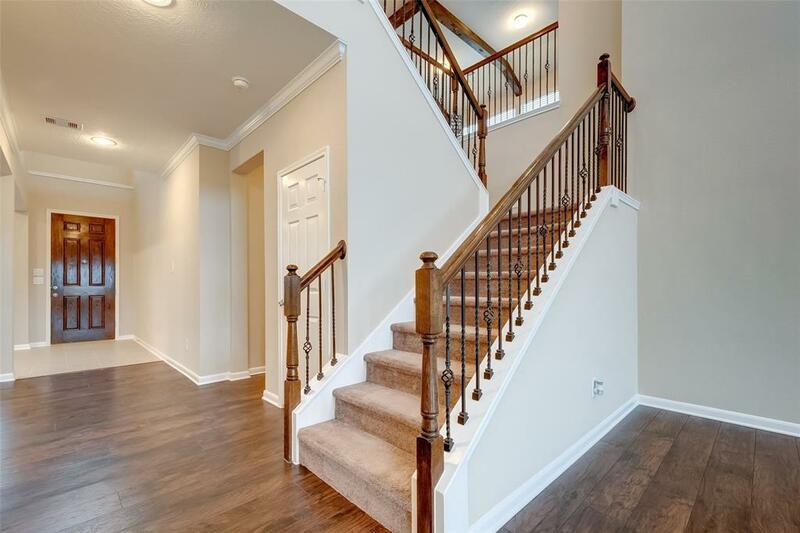 Downstairs features formal living, formal dining, & warm and inviting family room. The wrought iron railing. 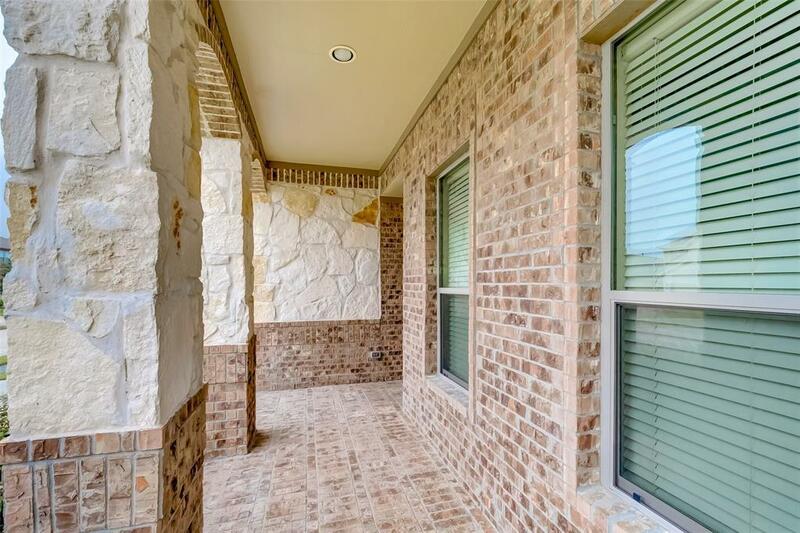 Gourmet kitchen features stainless steel appliances, plentiful countertop/cabinet space, & incredible breakfast bar. Master suite is downstairs with a sitting room. 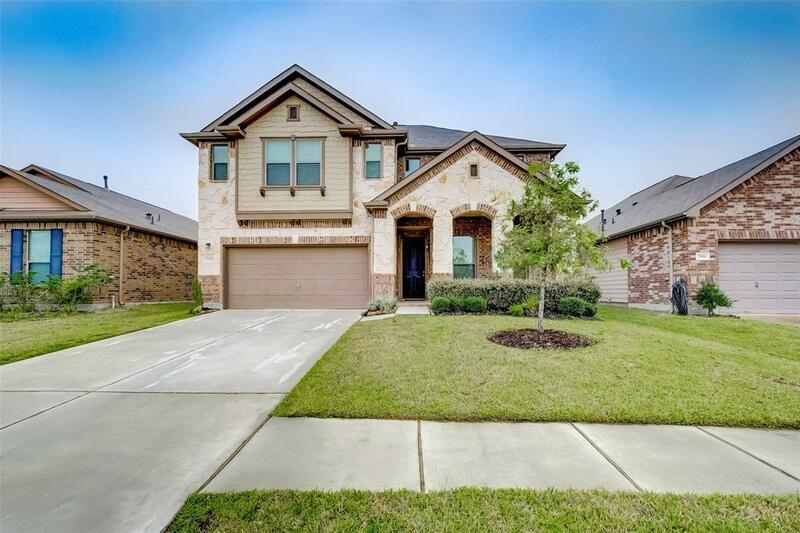 Huge master bath offers dual vanities, large shower w/ seat, oversized tub & huge closet. Upstairs with game room, and 3 spacious secondary bedrooms (one en suite). Incredible backyard with covered patio. Enjoy resort-style amenities including a huge rec center complete with lodge-style clubhouse, Jr. Olympic pool, splash pad, cabana bar, playground, jogging trails, basketball pavilion, and volleyball/tennis courts. 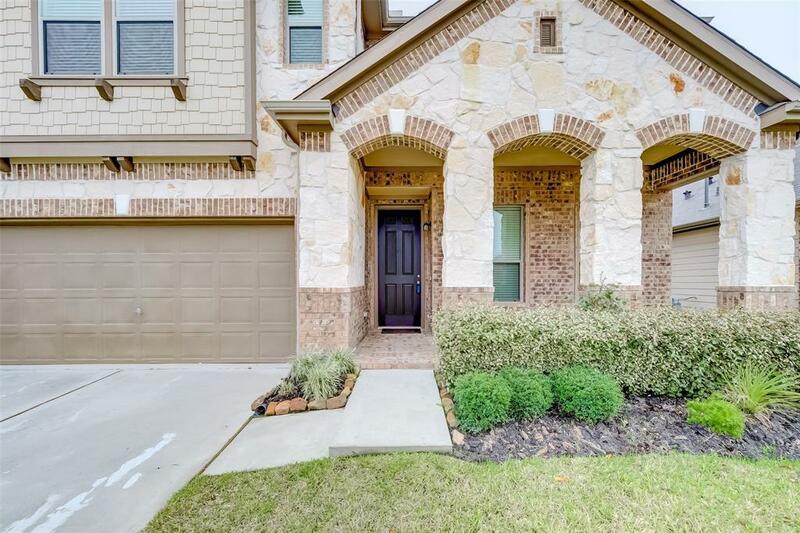 Ideal for commuters with easy access to the Grand Parkway. Schools are zoned to Conroe ISD. Call today your dream home awaits.